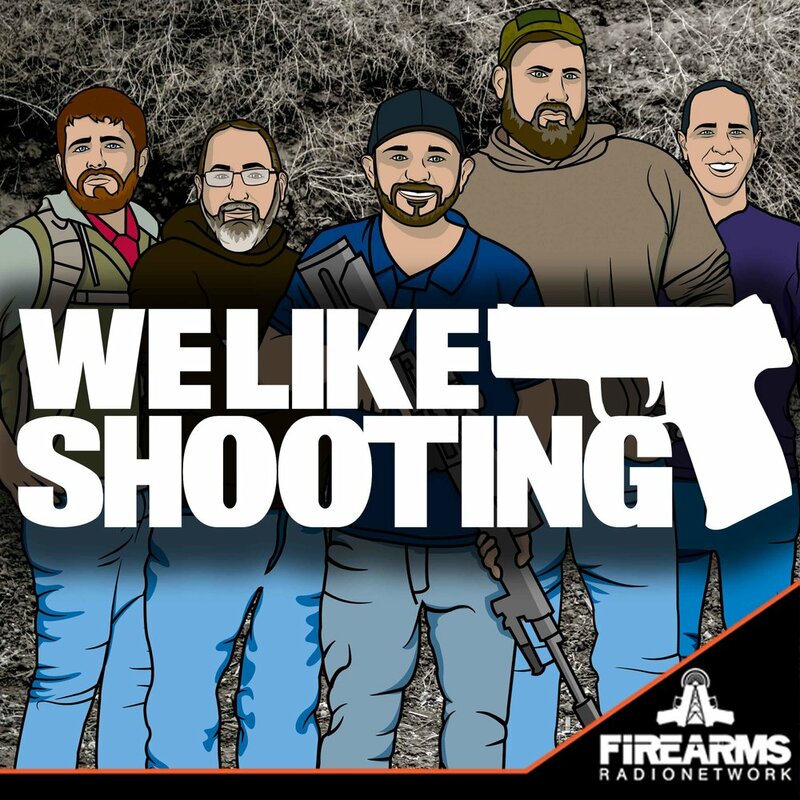 This episode of the We Like Shooting show is brought to you by Second Call Defense, Manticore Arms, DEZ Tactical Arms and the Sonoran Desert Institute! 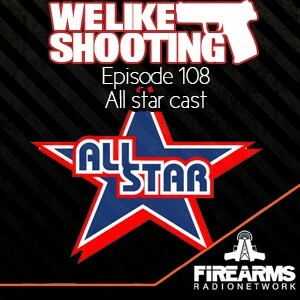 Welcome to the We Like Shooting show, Episode 108, this episode we’ll talk about Precision rifle reloading, SDI Ballistics and Reloading program, Vortex Viper PST 6, news of the day and more! You know him, you love him, he has the cure for a hangover, never sober up, the Machinegun Moses - Aaron Krieger. Jeremy - Don’t kill yourself, don’t touch powder with your hands. Hey if you notice most times when I get patches from WLS I get 3-5 at a time. The reason is that, I keep a selection in my bags and when I come across someone that has not heard of you guys I give them a patch, hoping that they go 'like' follow and listen to you guys. Perhaps in your patch give a ways give away 2 and then you can request that they must give the 'extra' one to someone that has not heard of you yet.